The perfect book to introduce children to the country of Brazil. 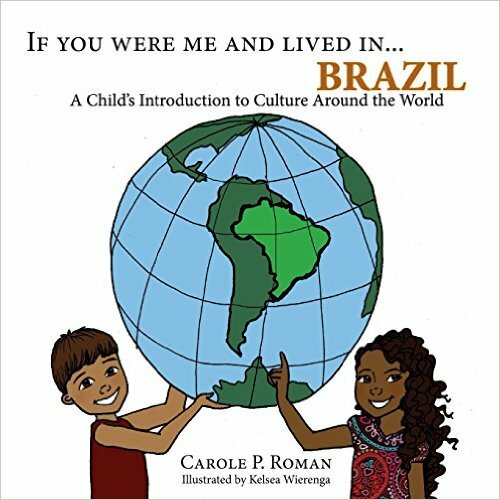 The If You Were Me and Lived In… series of children’s books, written by award-winning author Carole P. Roman, give children a brief introduction in to different world cultures and this time with the Olympics currently in Rio we are visiting Brazil, the largest country in South America! When reading this beautifully illustrated 30 page book (illustrated by Kelsea Wierenga) children are introduced to Brazil, the largest county in South America and the largest Portuguese speaking country in the world. In the 1500’s explorer Pedro Alvares Cabral declared the country as part of Portugal. 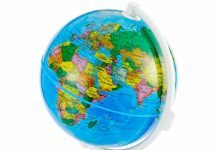 In this book children will discover popular Brazilian children’s names, food, the Amazon, native animals, popular sports and of course, Carnival. They will also find out that Brazil is the largest producer of coffee in the world! 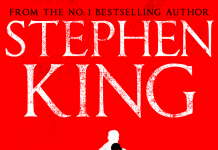 If You Were Me and Lived in … Brazil, along with the rest of the series, is written in such a way that it is enjoyable for children to read and absorb the basics of a different culture, whether that is the different foods eaten or to the words used for mother and father. Any pronunciations of words are broken down in a fashion so that children can pronounce the words and there is also a pronunciation guide along with the meaning of the word at the back of the book. This is a great book to spark a child’s interest in other counties and cultures and with the Olympics currently a hot topic is a very relevant book to answer some of a child’s question about the country that they are currently seeing all over their television screens. For more information on Carole P. Roman, all her books and the Captain No Beard and If You Were Me and Lived In… series visit www.caroleproman.com.